Many ferries to Block Island have been canceled due to a storm that's causing poor conditions. The Block Island Ferry says high speed ferries connecting the island with Newport and Fall River, Massachusetts, have been canceled on Wednesday. Morning high-speed ferries to Point Judith have also been canceled, and they have not yet decided on afternoon high-speed ferries. A tour of the Block Island wind farm has also been canceled. 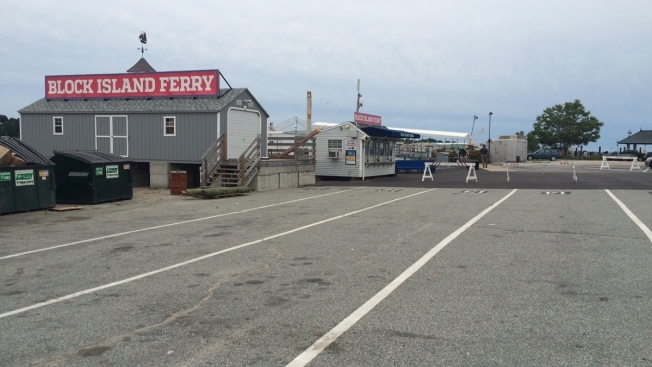 The Block Island Ferry says traditional ferries to Point Judith are expected to be running on schedule. Two morning runs on the Block Island Express between New London, Connecticut, and the island have also been canceled.